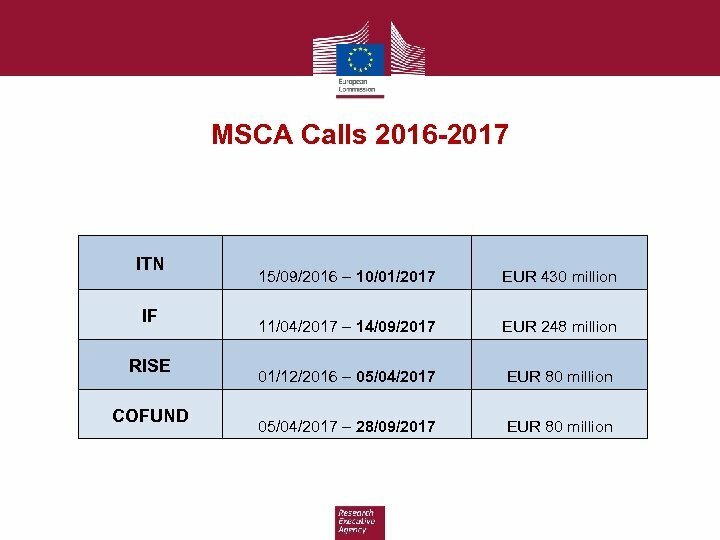 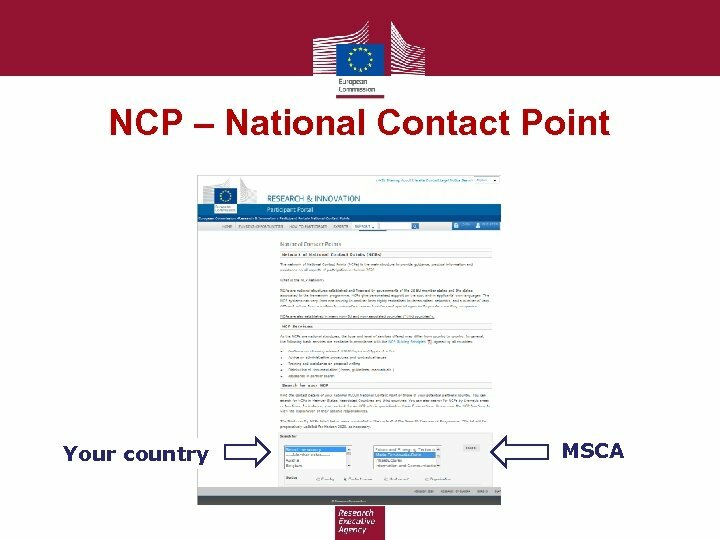 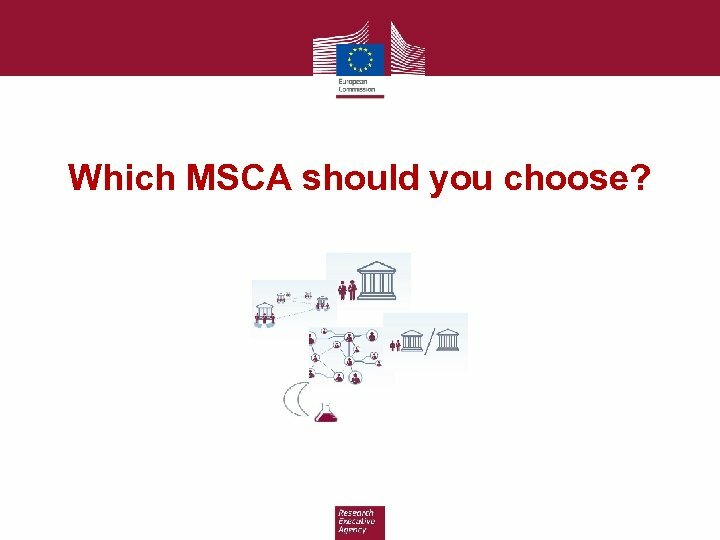 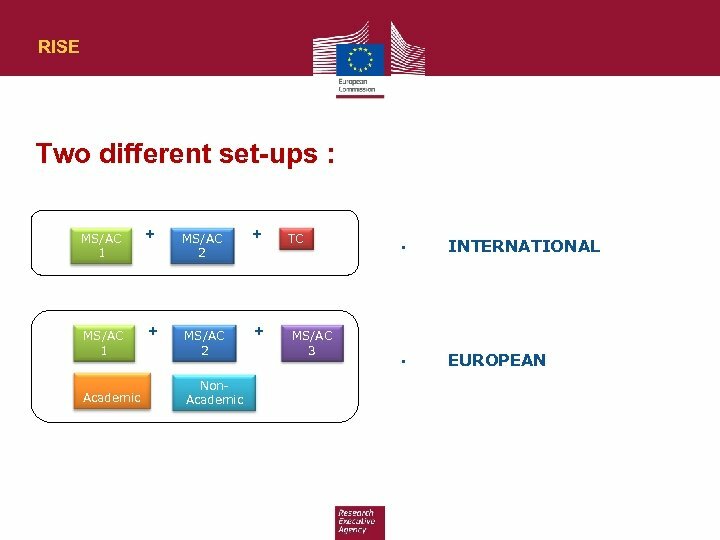 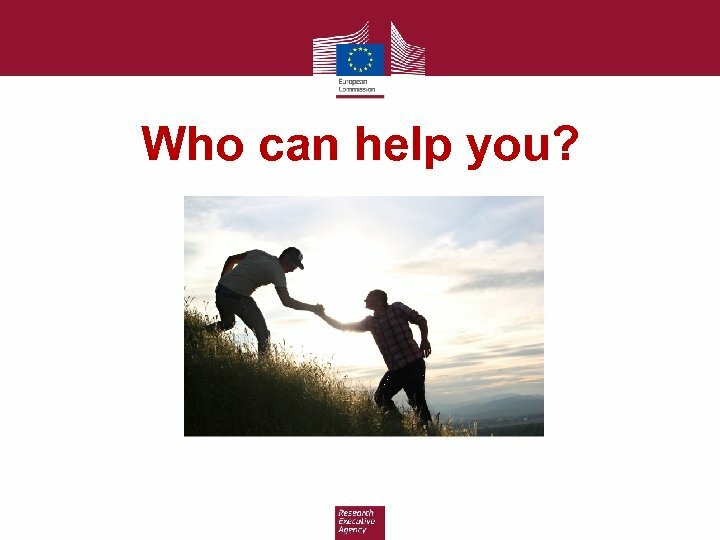 Which MSCA should you choose? 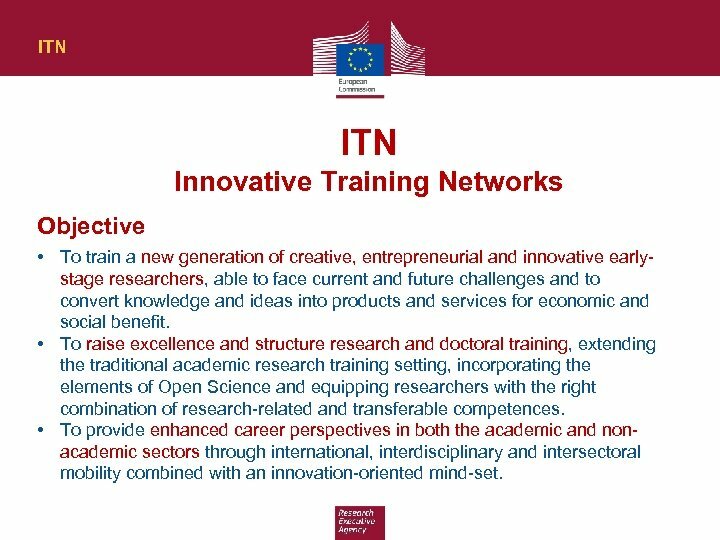 ITN Innovative Training Networks Objective • To train a new generation of creative, entrepreneurial and innovative earlystage researchers, able to face current and future challenges and to convert knowledge and ideas into products and services for economic and social benefit. 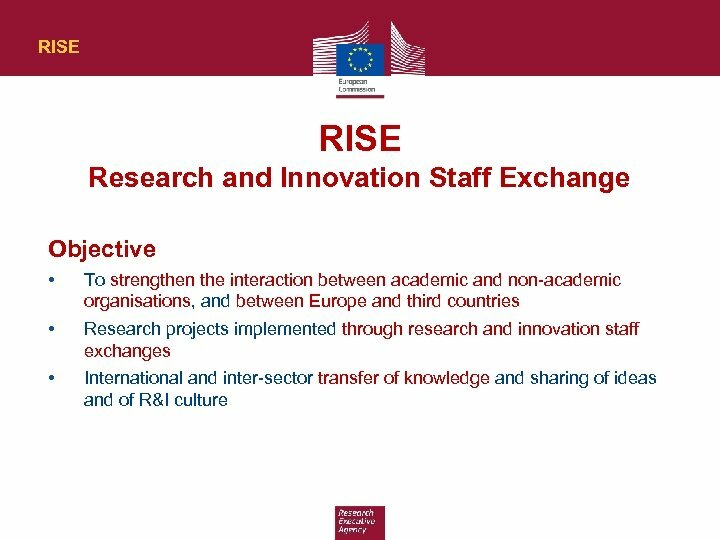 • To raise excellence and structure research and doctoral training, extending the traditional academic research training setting, incorporating the elements of Open Science and equipping researchers with the right combination of research-related and transferable competences. 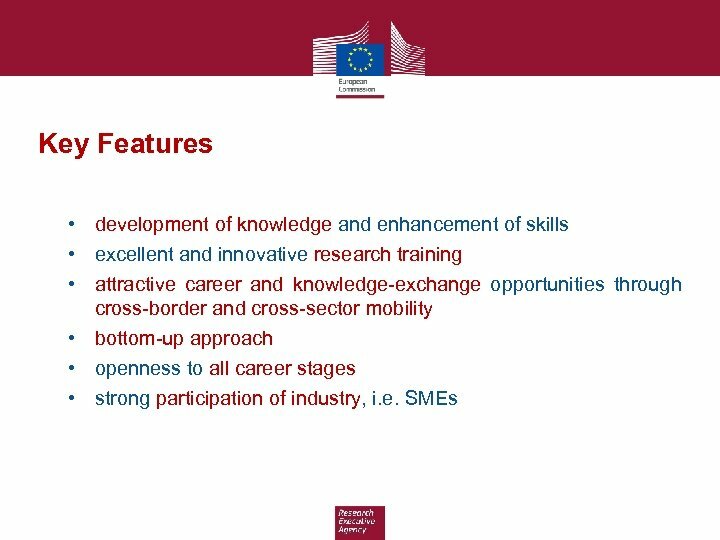 • To provide enhanced career perspectives in both the academic and nonacademic sectors through international, interdisciplinary and intersectoral mobility combined with an innovation-oriented mind-set. 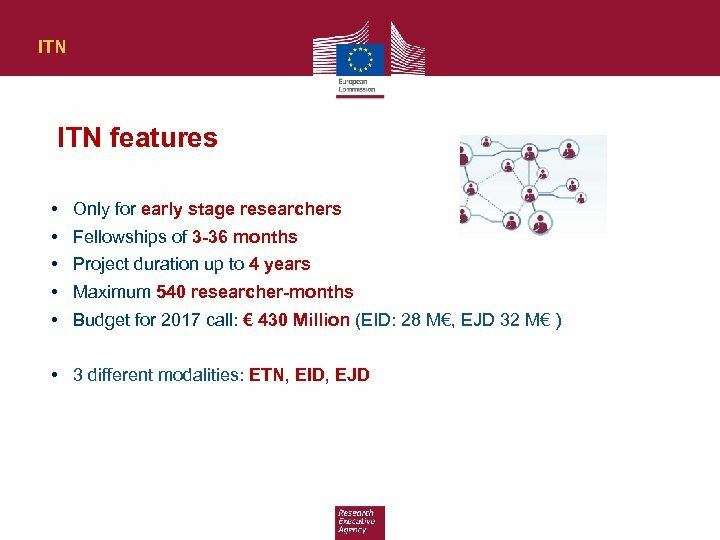 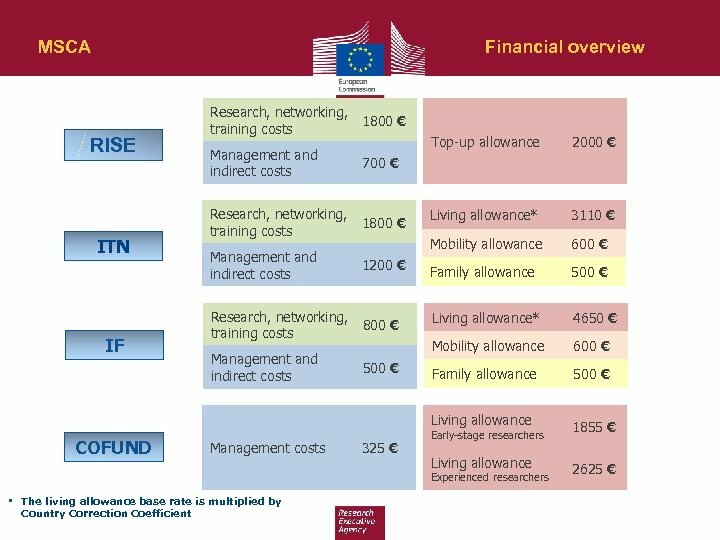 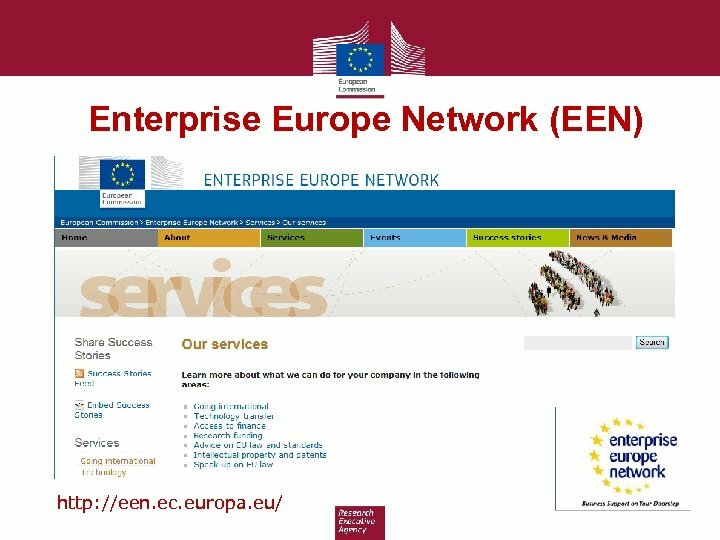 ITN ETN - European Training Networks • at least 3 beneficiaries from 3 different EU MS or AC. 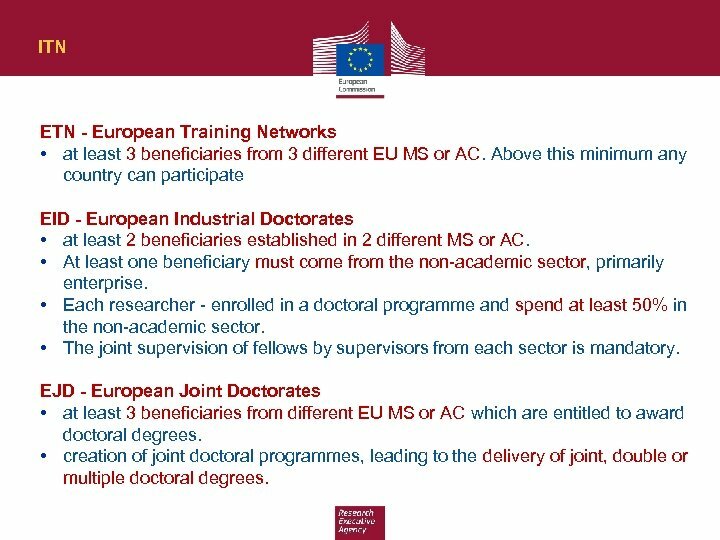 Above this minimum any country can participate EID - European Industrial Doctorates • at least 2 beneficiaries established in 2 different MS or AC. 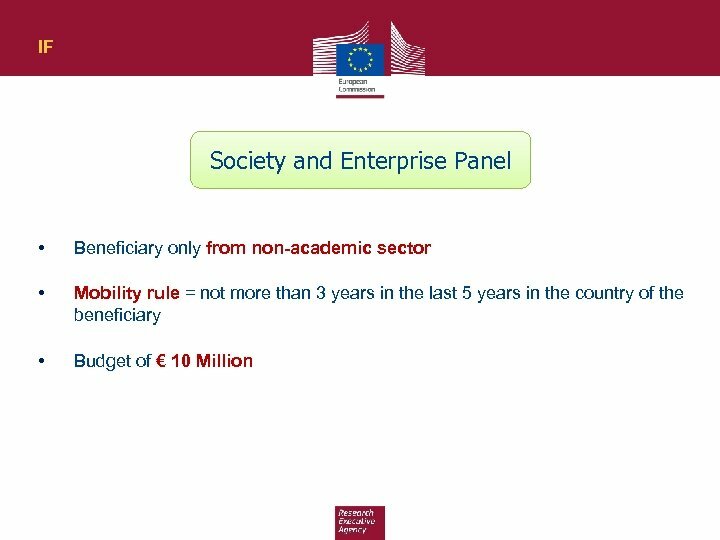 • At least one beneficiary must come from the non-academic sector, primarily enterprise. 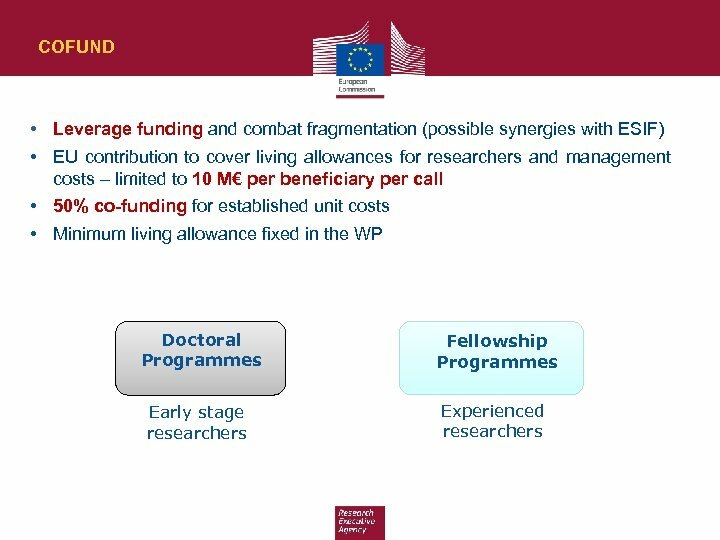 • Each researcher - enrolled in a doctoral programme and spend at least 50% in the non-academic sector. 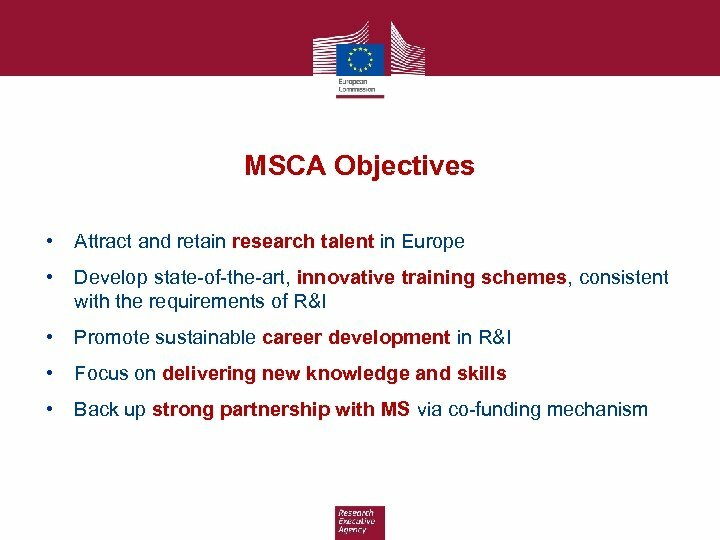 • The joint supervision of fellows by supervisors from each sector is mandatory. 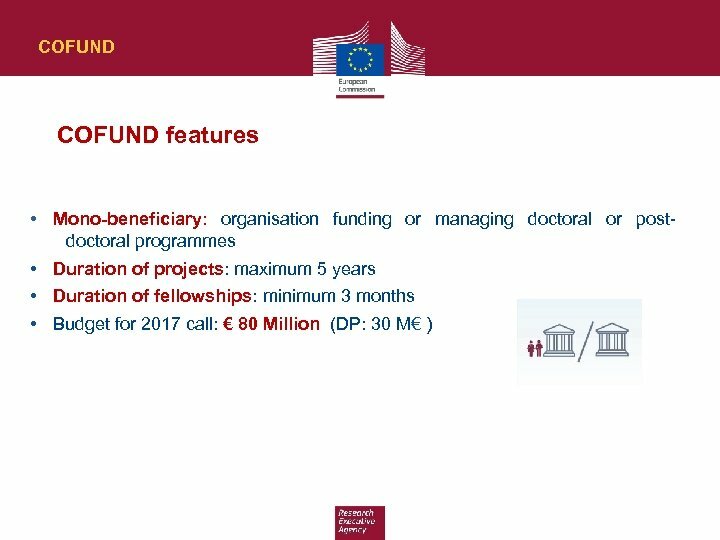 EJD - European Joint Doctorates • at least 3 beneficiaries from different EU MS or AC which are entitled to award doctoral degrees. 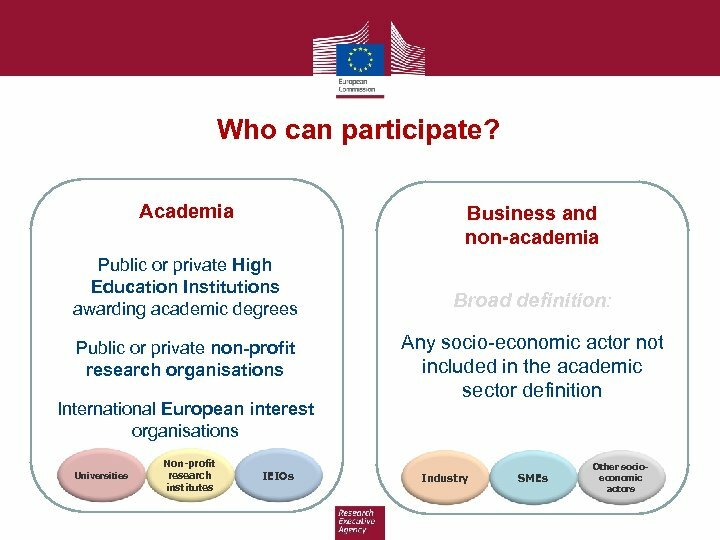 • creation of joint doctoral programmes, leading to the delivery of joint, double or multiple doctoral degrees. 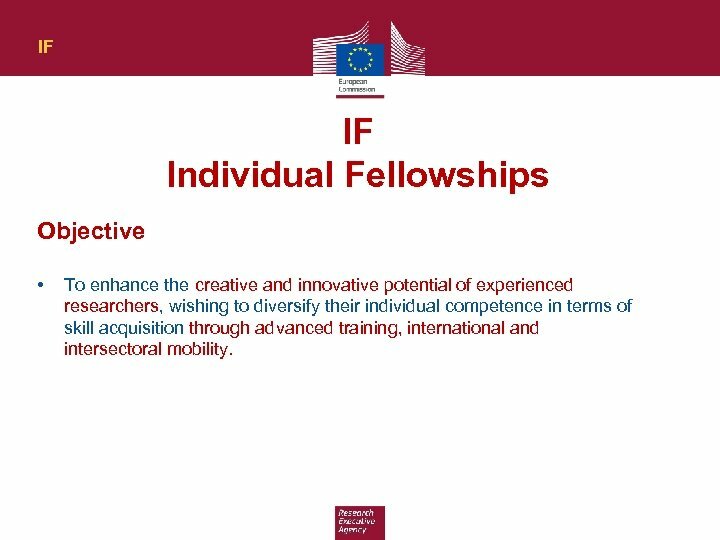 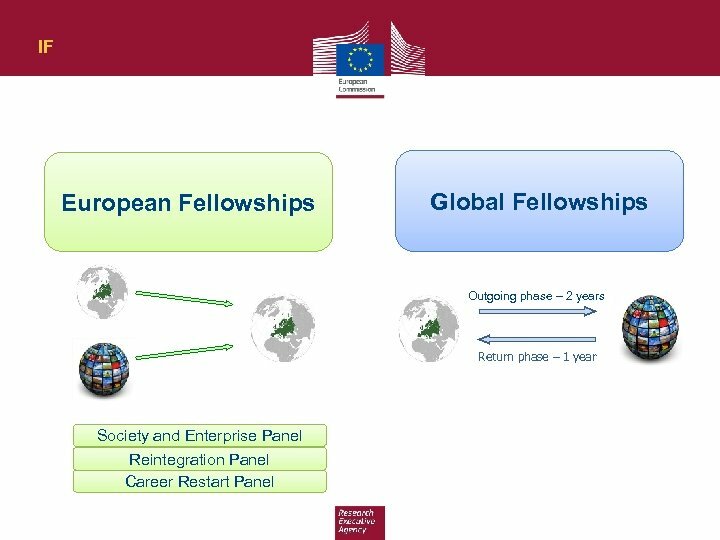 IF IF Individual Fellowships Objective • To enhance the creative and innovative potential of experienced researchers, wishing to diversify their individual competence in terms of skill acquisition through advanced training, international and intersectoral mobility. 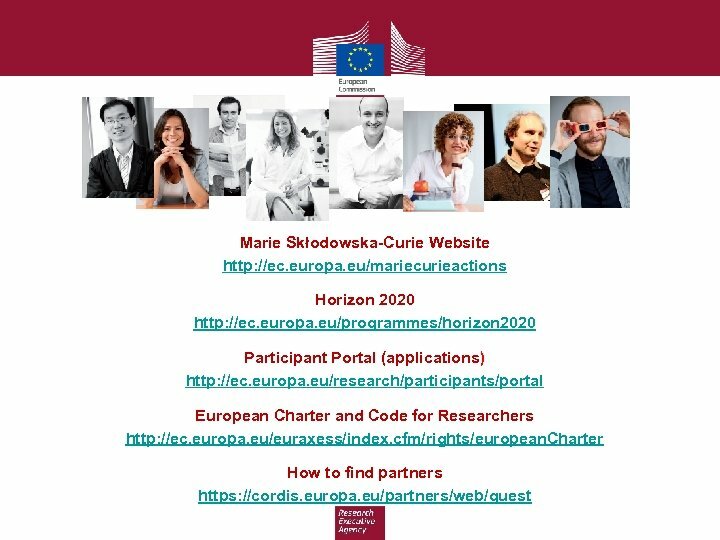 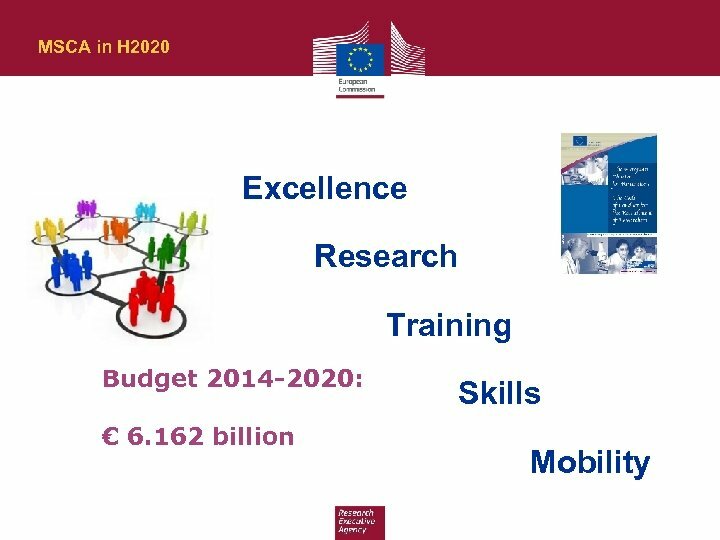 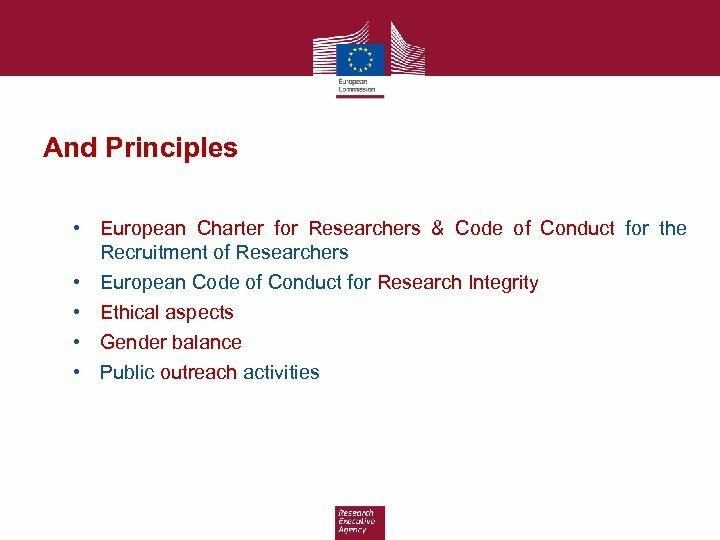 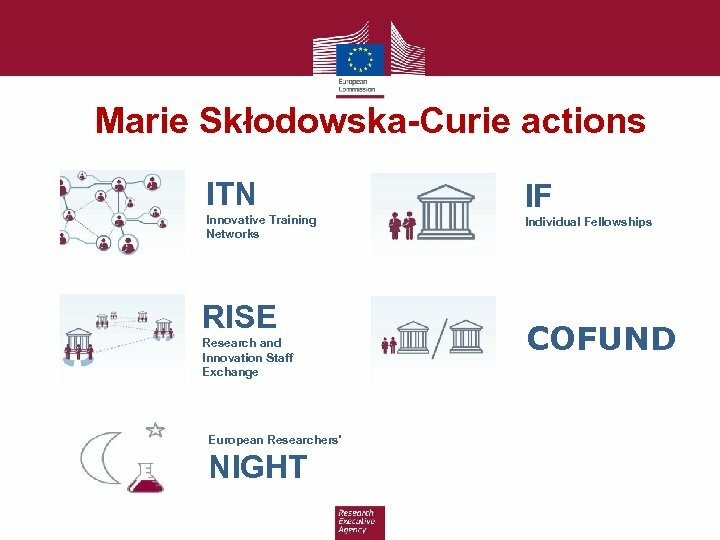 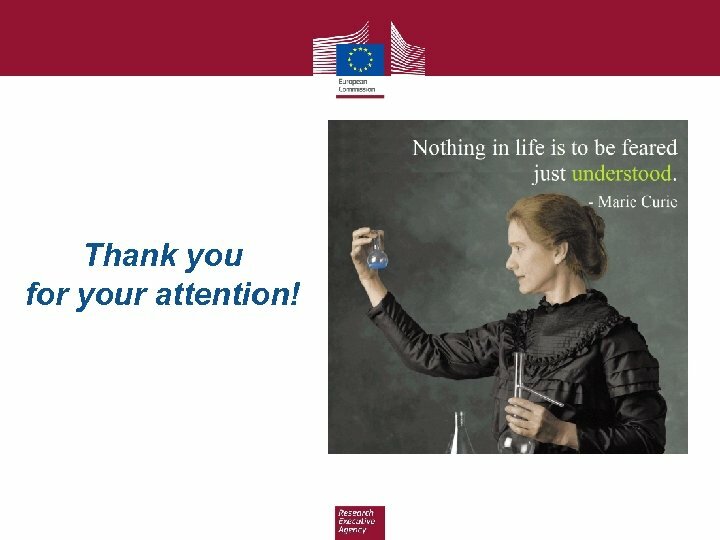 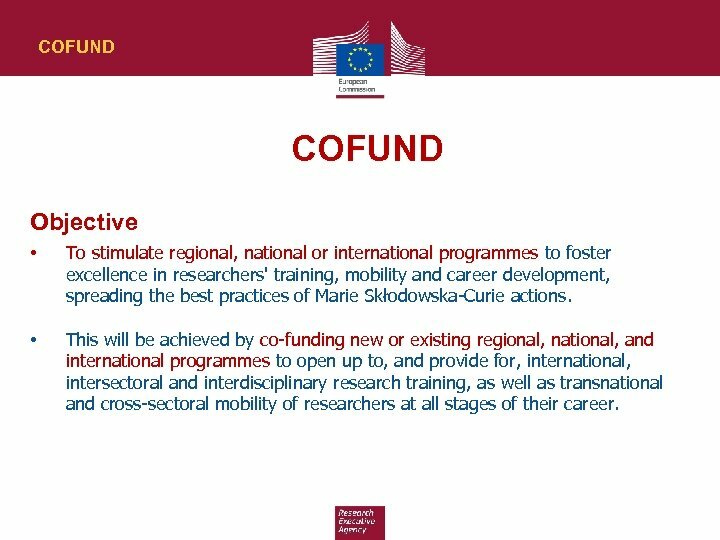 COFUND Objective • To stimulate regional, national or international programmes to foster excellence in researchers' training, mobility and career development, spreading the best practices of Marie Skłodowska-Curie actions. 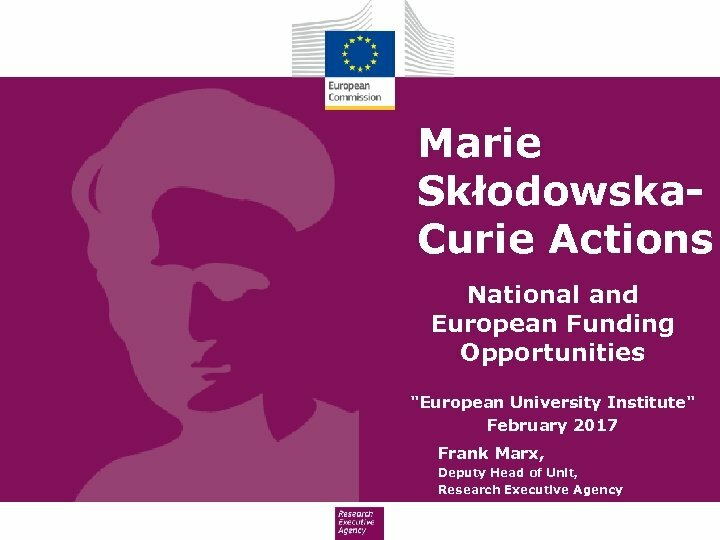 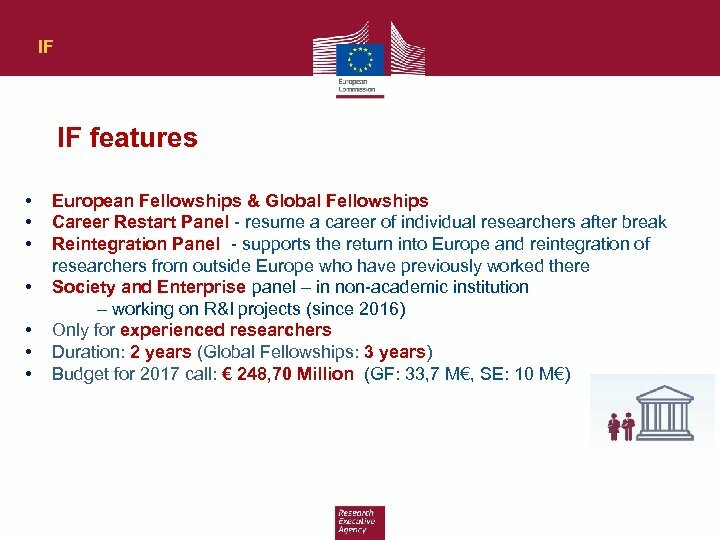 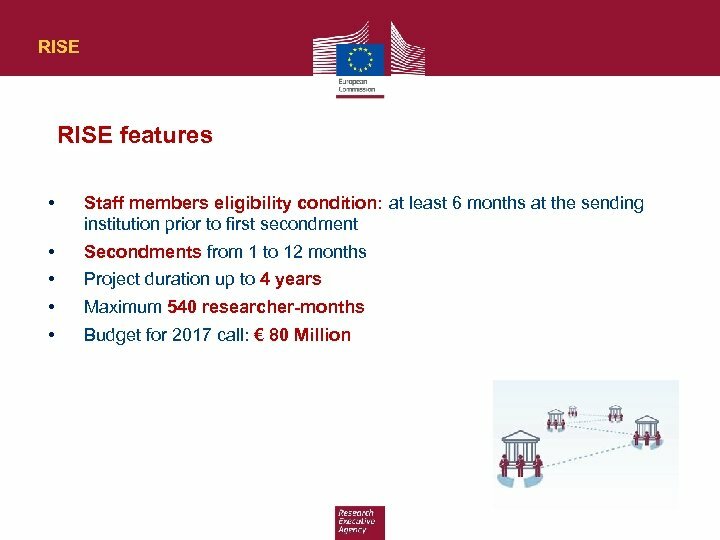 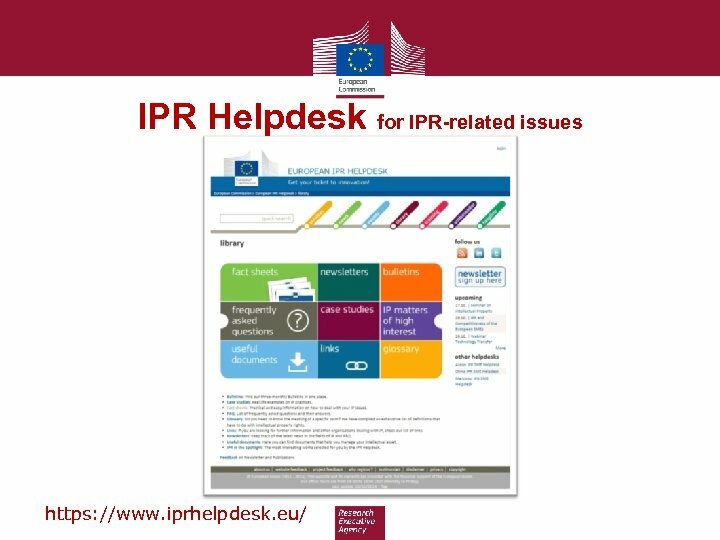 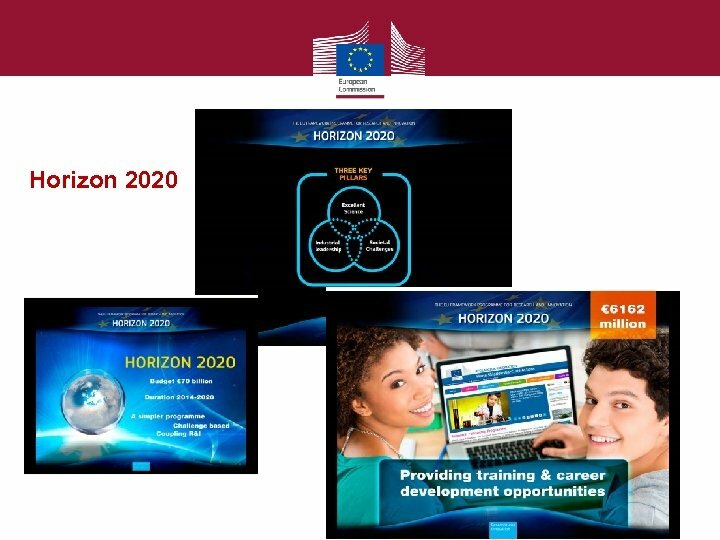 • This will be achieved by co-funding new or existing regional, national, and international programmes to open up to, and provide for, international, intersectoral and interdisciplinary research training, as well as transnational and cross-sectoral mobility of researchers at all stages of their career.